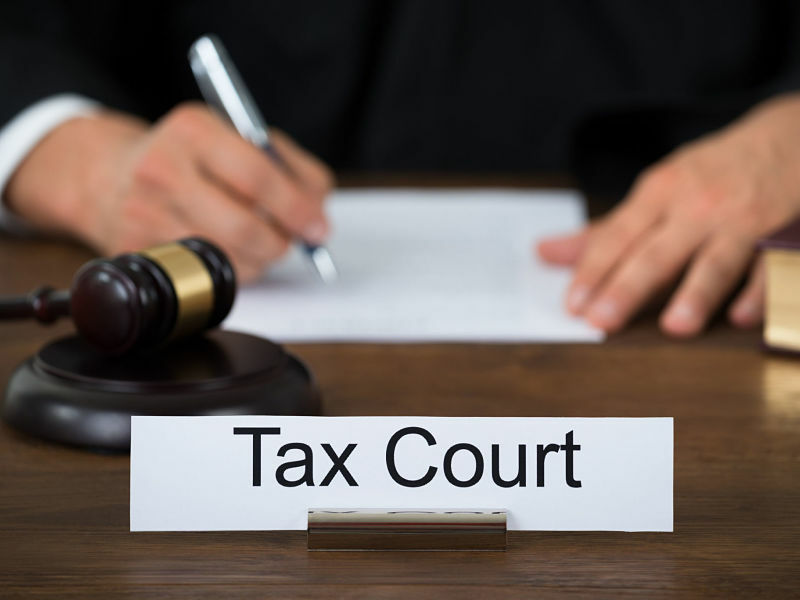 A recent decision handed down by the Tax Court of Canada in a case of a taxpayer who built up significant assets within her TFSA has dealt the Canada Revenue Agency (CRA) a setback in terms of how the agency applies the punitive “advantage” tax. “This is the first case we’re seeing that provides some sort of limitation on the amount of the advantage [tax],” says Debbie Pearl-Weinberg, executive director, tax and estate planning, with Canadian Imperial Bank of Commerce’s financial planning and advice group in Toronto. The taxpayer in Louie appealed the CRA’s assessment of the advantage tax for 2009, as well as further assessments for 2010 and 2012. In 2009, Louie engaged in a series of 71 “swap” transactions that the CRA claimed contravened the advantage rules governing TFSAs. The strategy involved Louie, an investor with sophisticated knowledge of the market, swapping shares between her TFSA and either her RRSP or a Canadian trading account for property of equal value. For swap transactions, her direct brokerage permitted trades of shares at any price selected between the day’s trading high and low. By strategically selecting the price and timing of when Louie swapped shares between her TFSA and her RRSP or trading account, she was able to grow her TFSA from an initial contribution amount of $5,000 to about $207,000 in 2009. “In terms of control of these transactions, [Louie] was actually working both sides,” says Michelle Connolly, an independent tax and wealth transfer expert in Toronto. In general terms, the advantage rules restrict certain transactions involving registered plans and TFSAs that are considered to constitute abusive tax planning. An advantage tax of 100% is applied on the increase in fair market value (FMV) of a registered plan that’s attributable to the advantage. Louie’s appeal of the CRA’s assessment of the advantage tax for the 2010 and 2012 taxation years involved about $71,000 and $29,000, respectively. The CRA argued that the increase in FMV of the shares held in her TFSA in those two years was attributable to the advantage derived from the 2009 swap transactions. Notably, the CRA was silent regarding 2011, a year in which Louie experienced a loss in her TFSA. However, Justice Lamarre up- held Louie’s appeal of the CRA’s assessment for the 2010 and 2012 taxation years. The ruling suggested that the CRA was, in effect, reaching too far. The increase in value of shares held in Louie’s TFSA associated with these two taxation years was attributable to market forces and was neither a direct nor an indirect consequence of the swap transactions, Lamarre decided. That Louie suffered a loss in 2011 was further evidence of this. Neither Louie nor the CRA is happy with the decision. Louie filed a notice of appeal with the Federal Court of Appeal on Dec. 12, 2018, and the Crown filed a notice of cross-appeal on Dec. 17. The CRA has ramped up audits of TFSAs in recent years, looking specifically at accounts with large balances. Indeed, between 2009 and 2017, the CRA assessed more than $110 million in taxes related to its audit program of TFSAs, with about 80% of that amount related to taxes payable on advantages, the agency reports. About 5% of that amount is related to taxes payable on conducting day trading within a TFSA. In October 2018, the CRA released a draft income tax folio that provides guidance on what the agency considers to be advantages in TFSAs and other registered plans and the tax penalties associated with those advantages. However, the Tax Court’s decision for Louie may limit the scope of the advantage tax. In the Louie case, the taxpayer argued that should the court find that there was indeed an advantage, the associated advantage tax should be payable by the investment dealer. However, Justice Lamarre rejected that argument, stating that Louie had provided no evidence that the advantage was extended by the TFSA issuer. The Investment Industry Association of Canada (IIAC) has been in dialogue with the Department of Finance Canada during the past few years regarding the industry’s concern about firms’ liability in cases in which TFSA-holders run afoul of the rules. The IIAC has asked for amendments in the Income Tax Act to address these concerns.